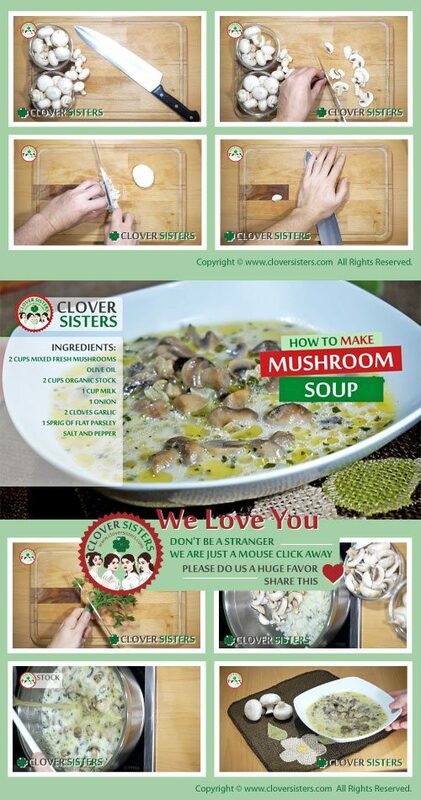 Mushroom soup is a ridiculously easy to make and ultimate comfort food. I love this deep, rich soup with intensely earthy flavor. 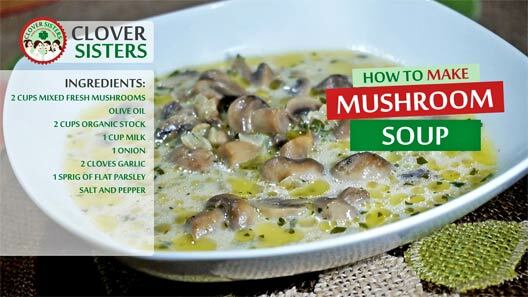 Splash with the olive oil a large heated saucepan and add the finely sliced mushrooms, onion, garlic, and parsley, continue to cook until softened. Add the chicken or vegetable stock and milk in a saucepan, bring to a simmer and cook for 30 minutes. Season with salt and pepper to taste.